The CBI said that during investigations Mr Aggarwal was arrested along with two other persons for allegedly accepting the bribe of Rs 4 lakh. New Delhi: The CBI today arrested Principal Commissioner of Delhi Development Authority JP Aggarwal and two others for allegedly accepting a bribe of Rs 4 lakh, the probe agency said. The CBI said that during investigations Mr Aggarwal was arrested along with two other persons -- Sunil Gupta and Anil Gupta -- for allegedly accepting the bribe of Rs 4 lakh. The money was handed over inside a file. The file related to the allotment of a flat to an individual named JP Sharma, who was subsequently arrested by the police as well. 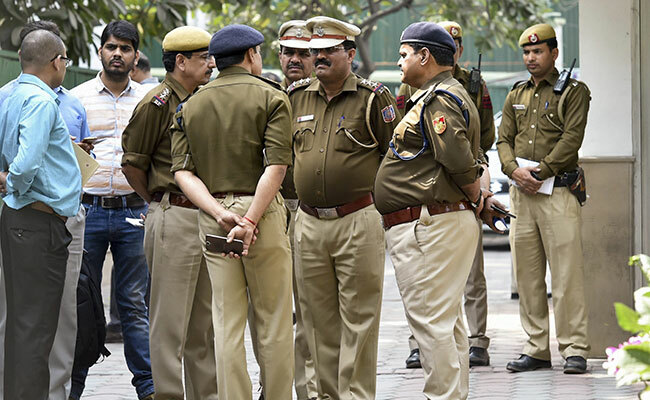 A case under various sections of Indian Penal Code and Prevention of Corruption Act was registered against all four persons and searches were being conducted at their official and residential premises, the agency said.